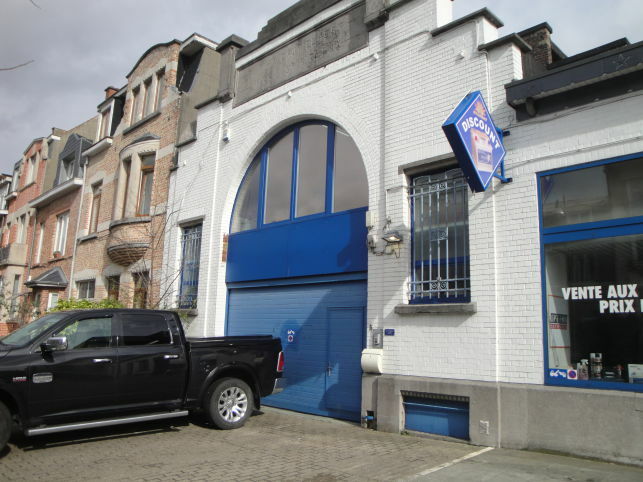 Polyvalent space for storage, offices & showroom for rent in Brussels Anderlecht, freight elevator available. 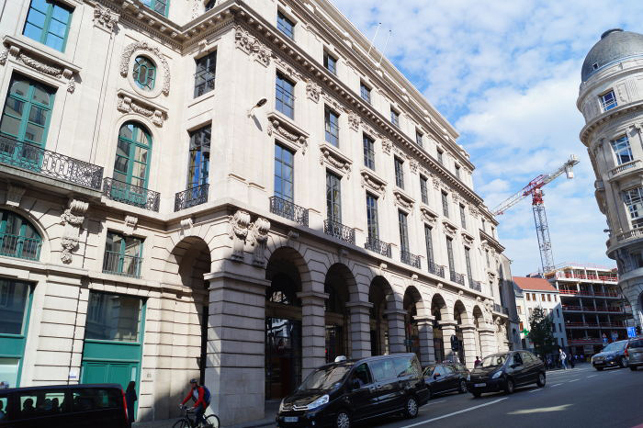 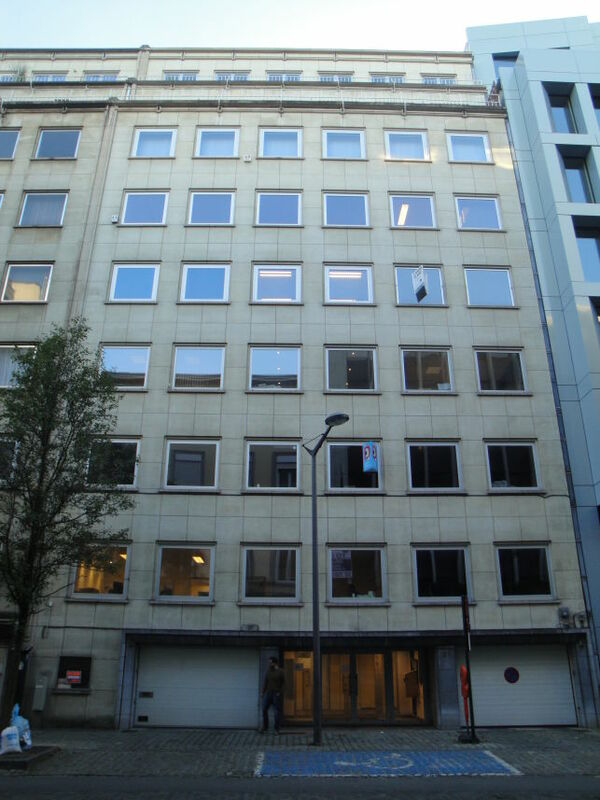 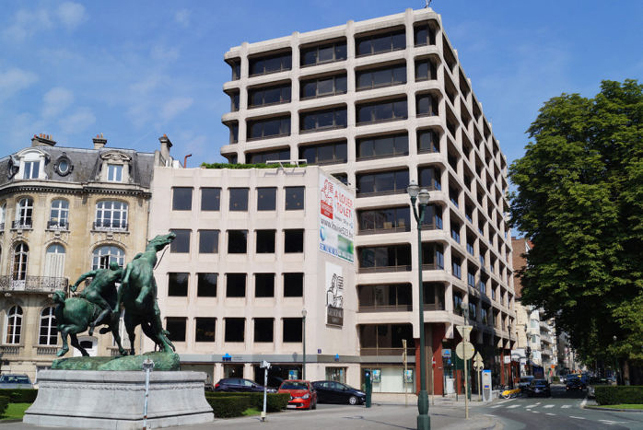 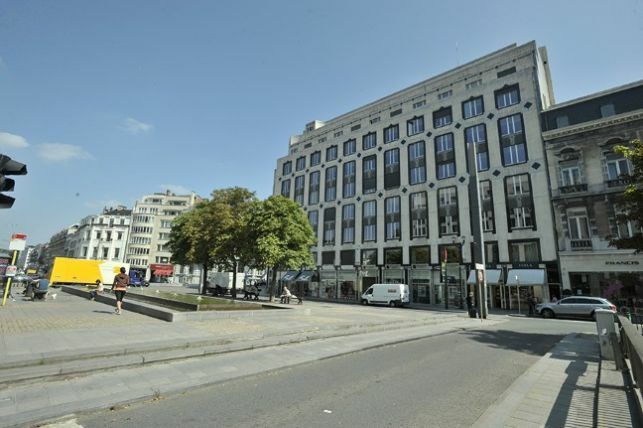 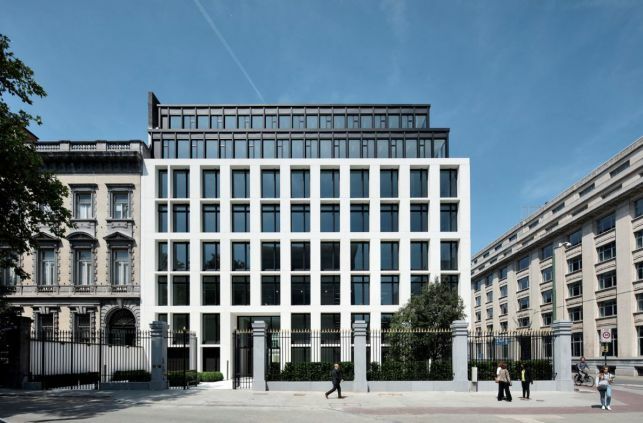 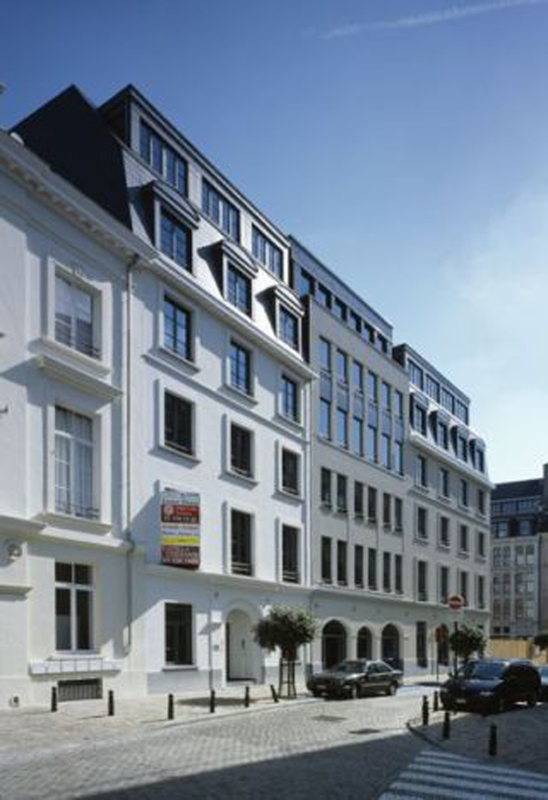 200 m² office space for rent in the Brussels Leopold Quarter near Square Ambiorix. 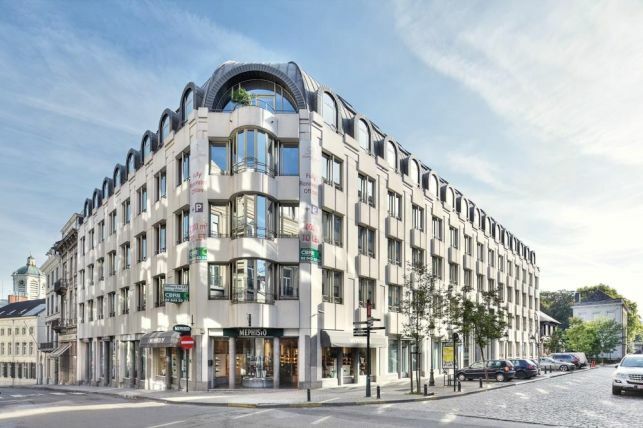 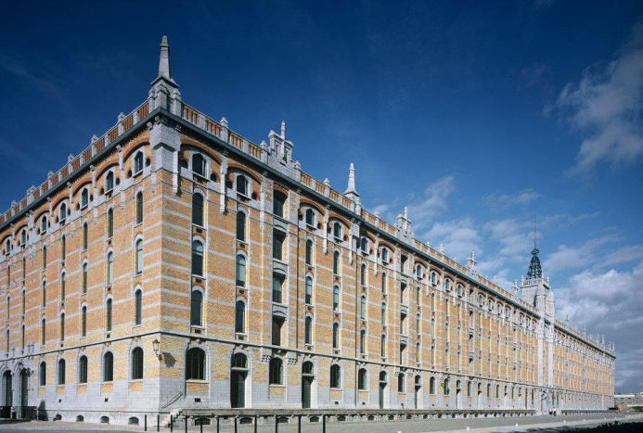 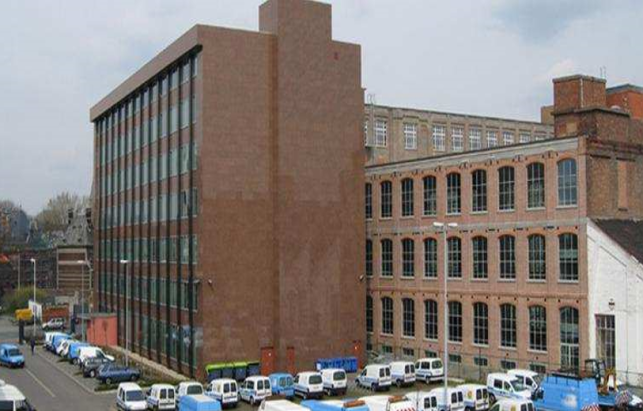 Loft style offices to let near the Parc de Forest & the Midi railway station in Brussels. 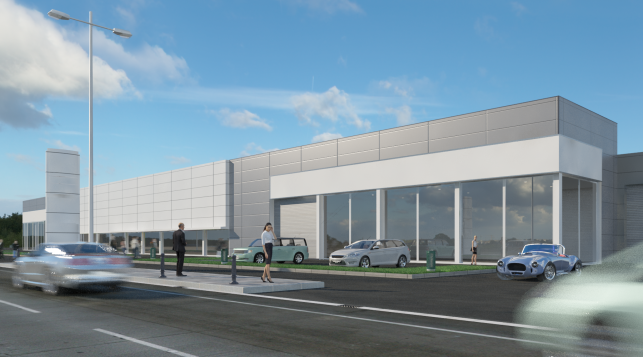 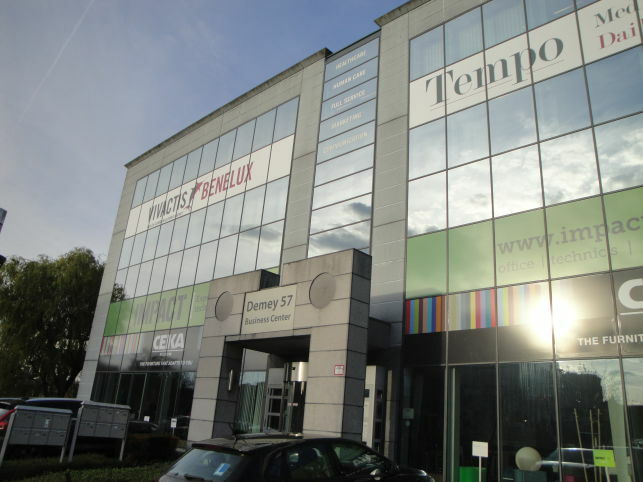 500 m² showroom to let in Anderlecht Brussels-South, near the ring motorway. 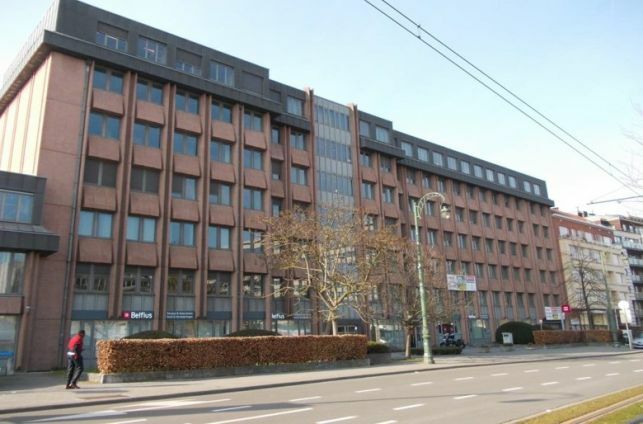 1020 m² commercial space for offices or retail outlet for rent in Brussels - Uccle. 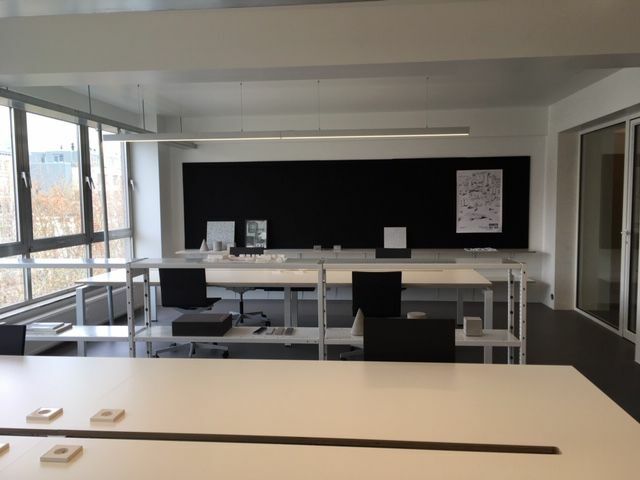 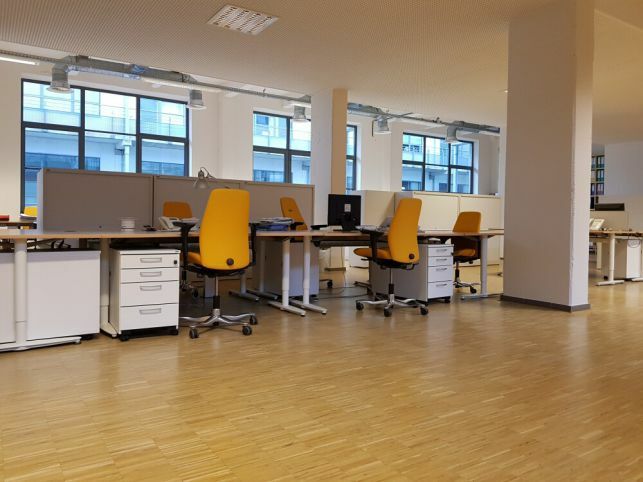 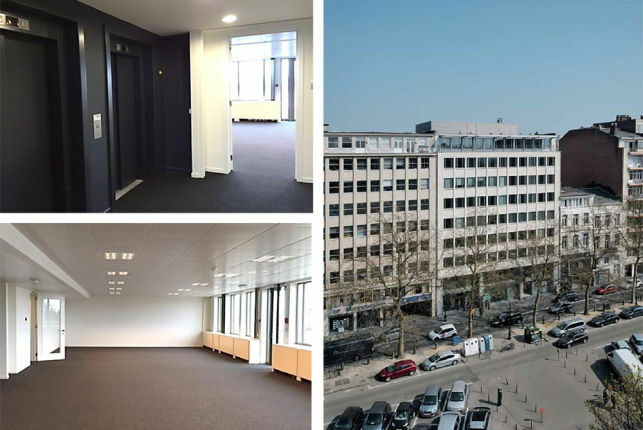 80 m² fully-fitted & furnished office space for rent near the Brussels North station, with a shared meetingroom and kitchen. 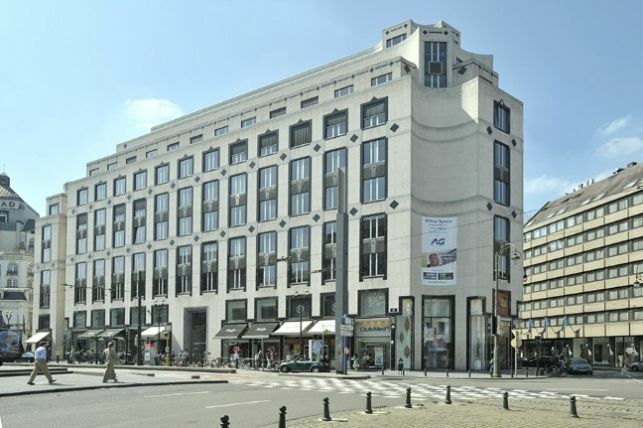 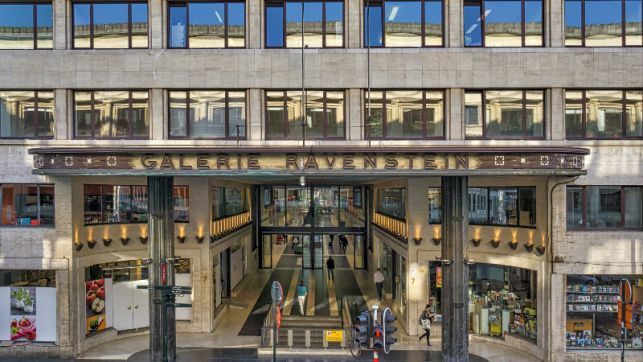 Offices to let above the Ravenstein Gallery at the Brussels central railway station. 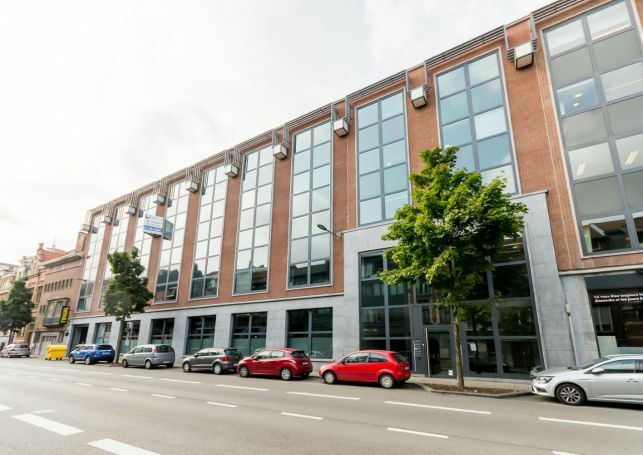 Renovated office space for rent in Auderghem, the greenest commune of Brussels with excellent accessibility by both public transportation as by car. 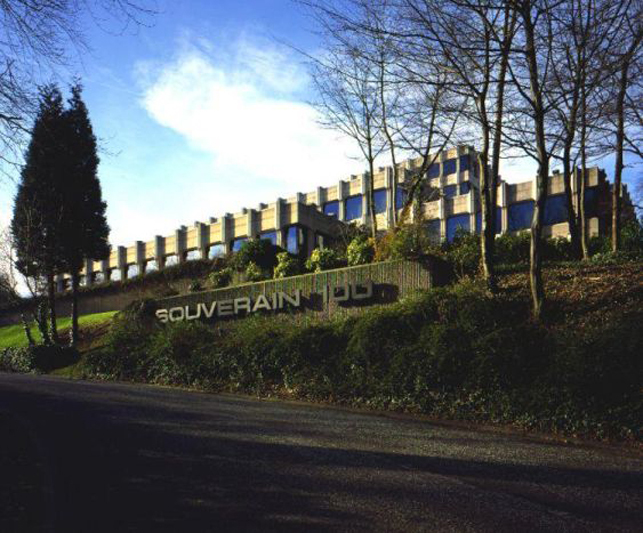 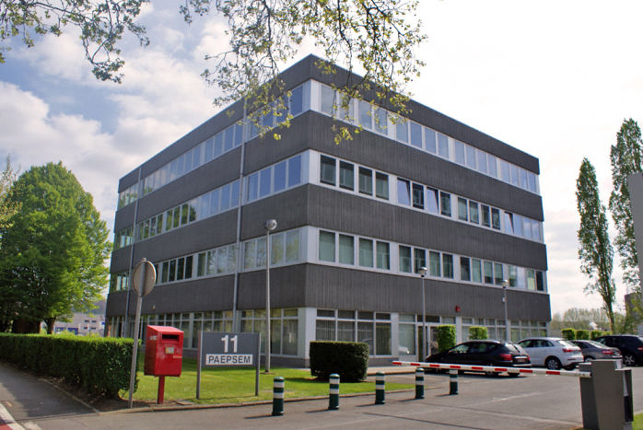 416 m² to 5000 m² offices to let in Brussels, located in Woluwe close to the Brussels ring motorway and the international airport in Zaventem. 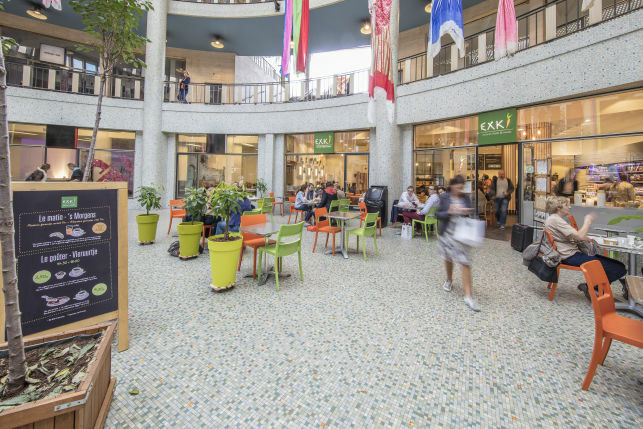 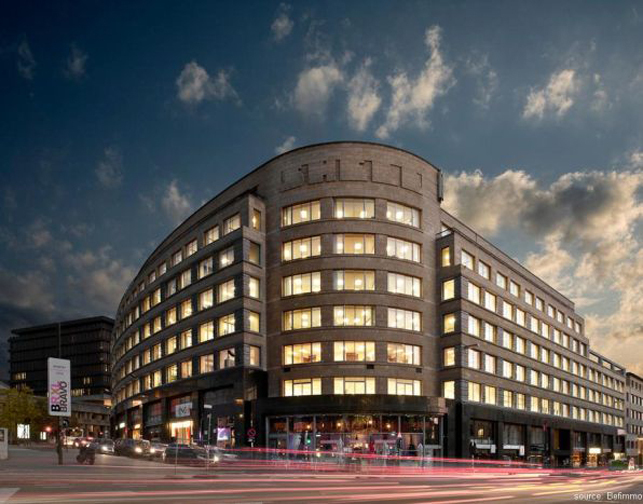 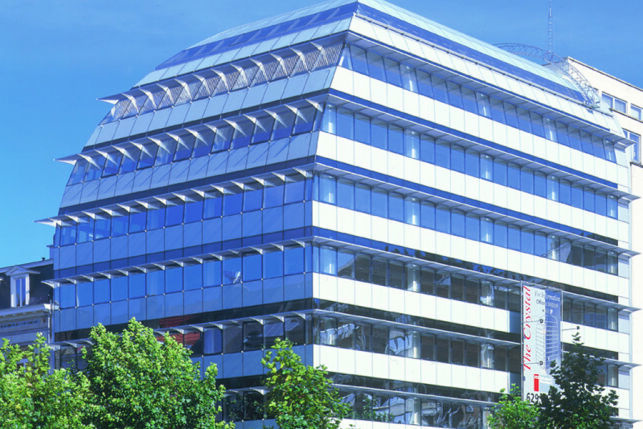 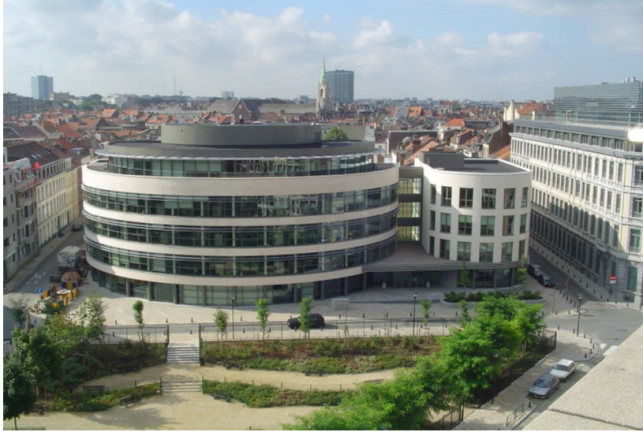 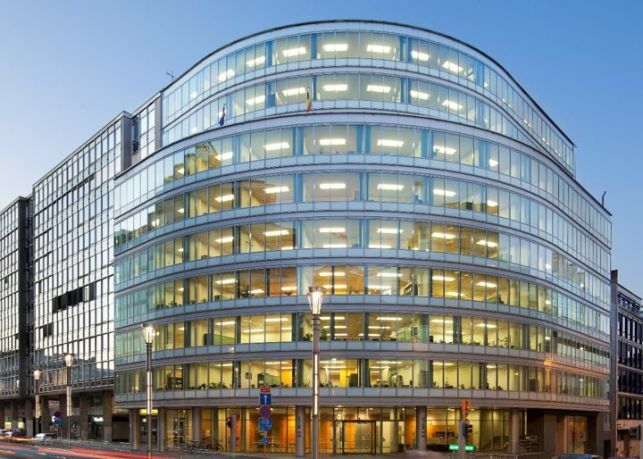 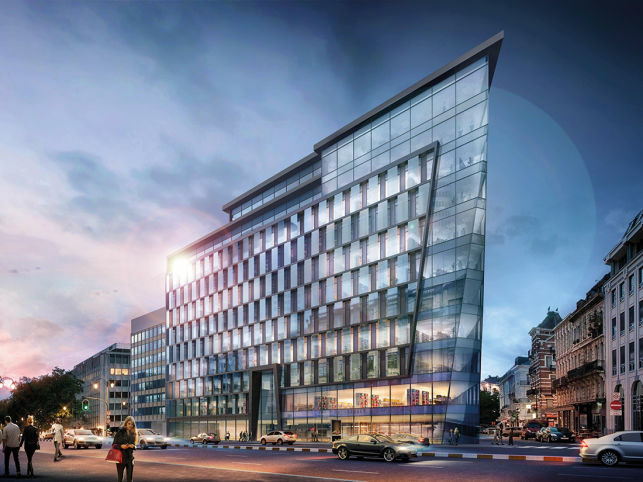 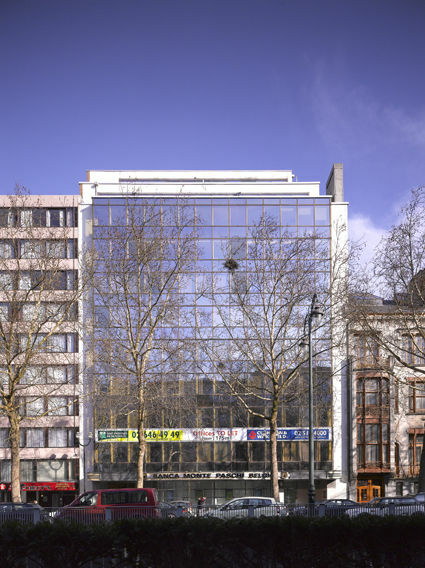 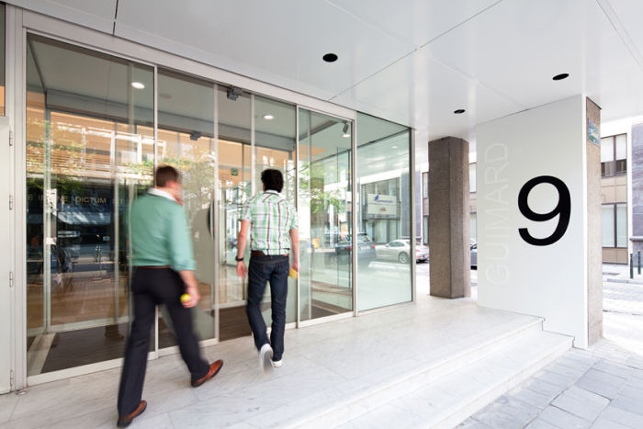 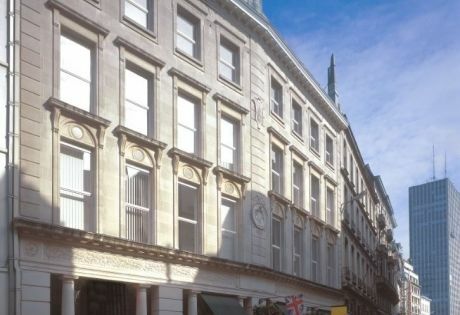 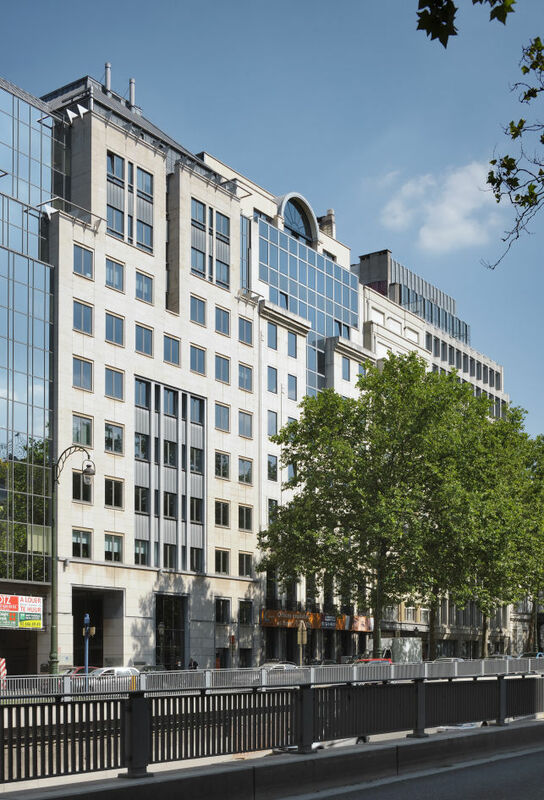 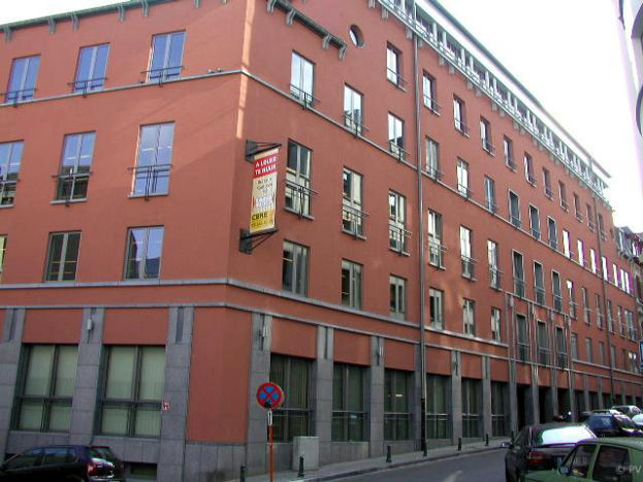 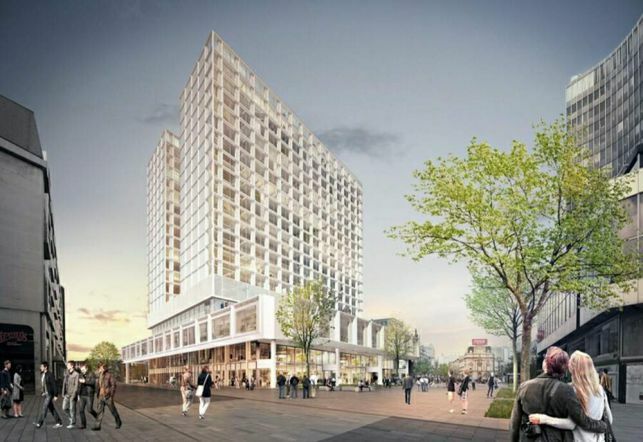 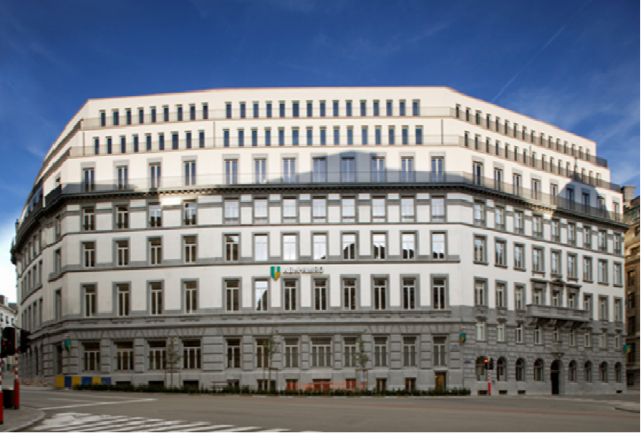 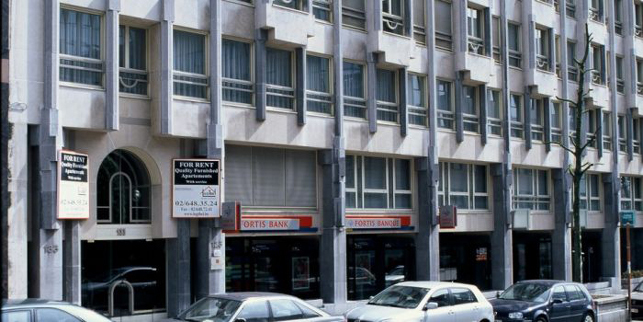 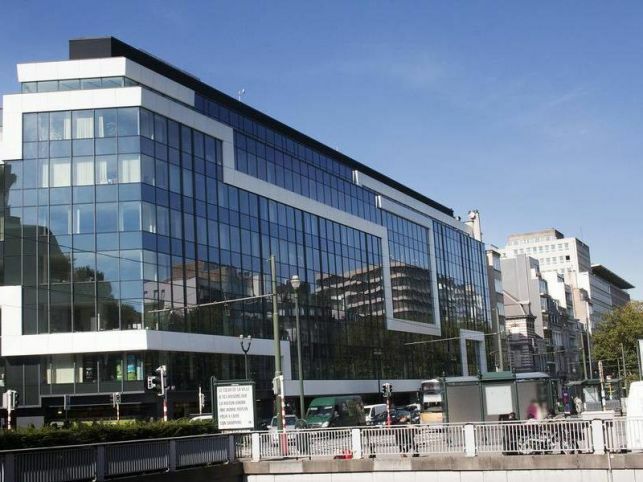 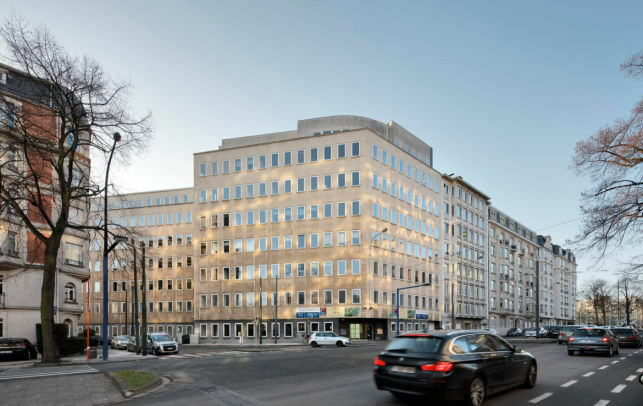 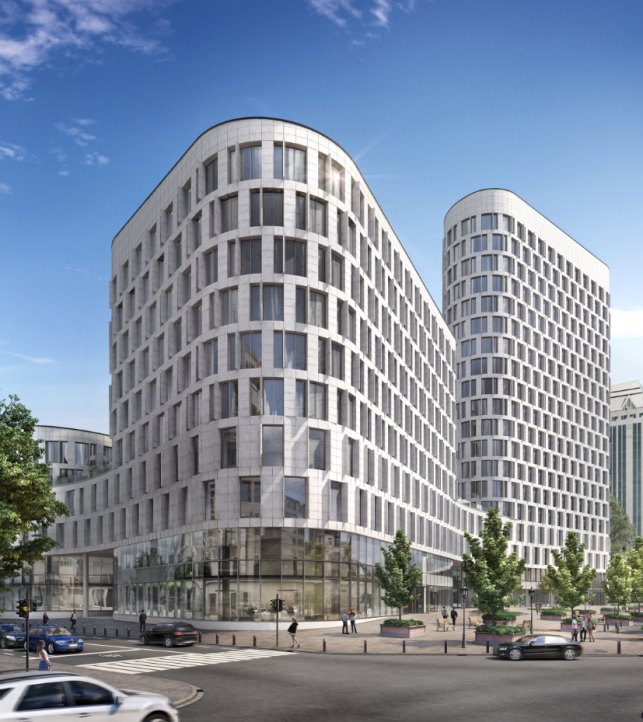 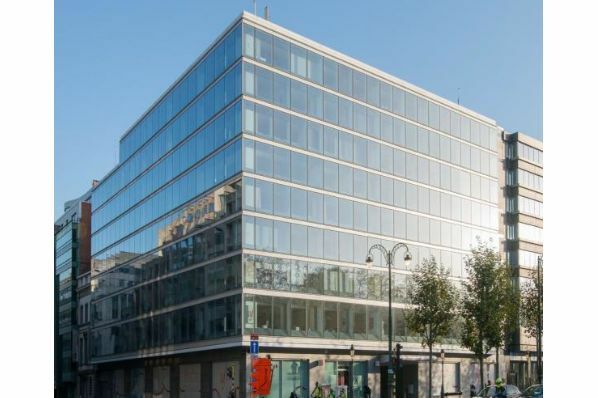 Office space to rent in the Leopold Quarter, the Brussels European business district. 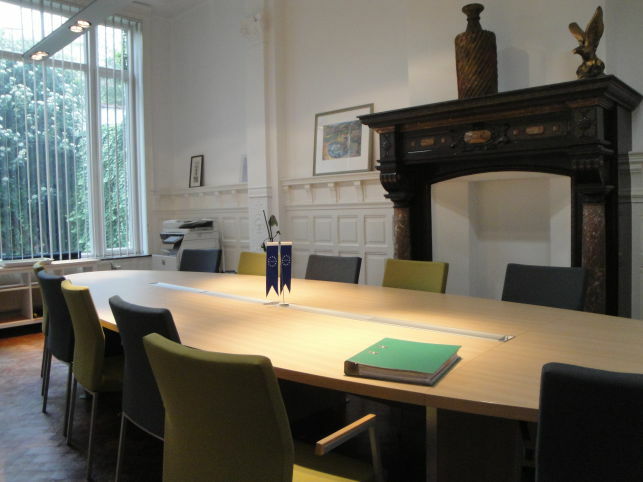 Renovated office space for rent in the European Quarter near the Place Madou subway station. 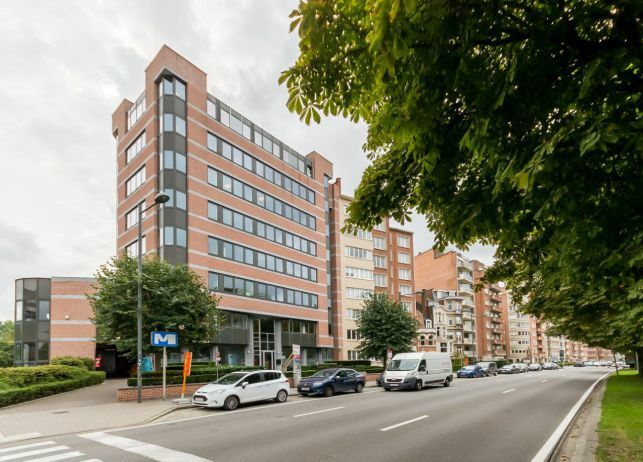 Nice offices to let in the Leopold quarter, unique opportunity to rent small office units in the European district close to Schuman. 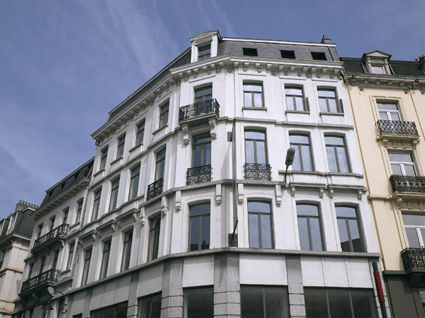 Office space rental on Boulevard Louis Schmidt, near the Brussels university, between the European district and the Louise quarter. 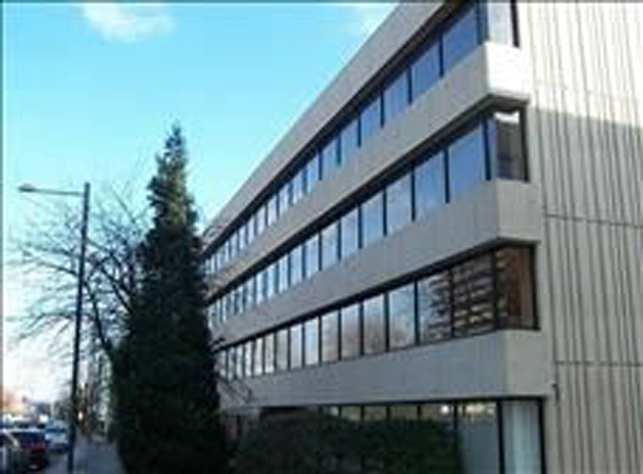 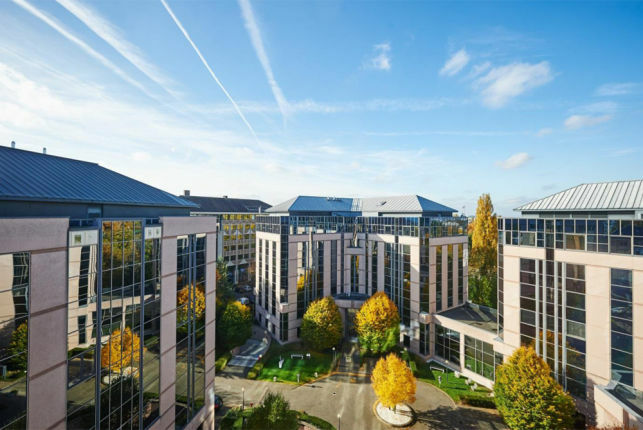 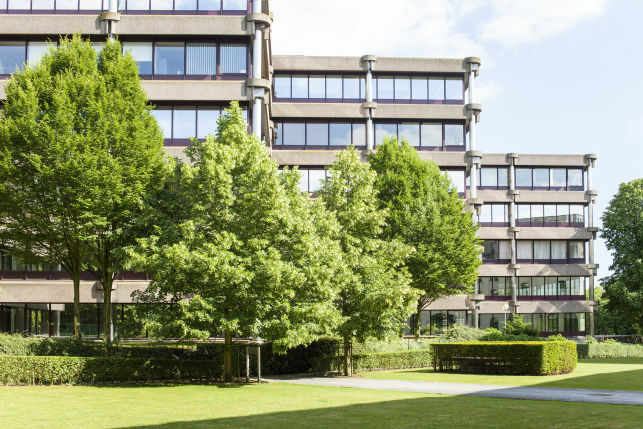 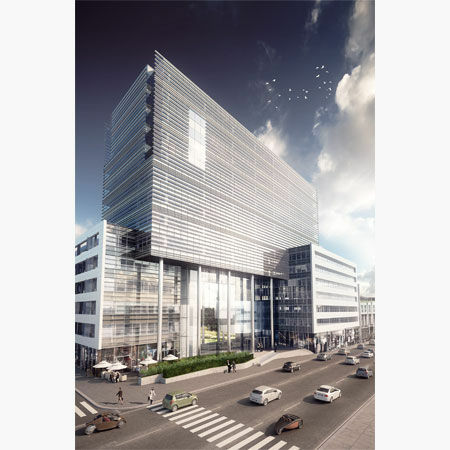 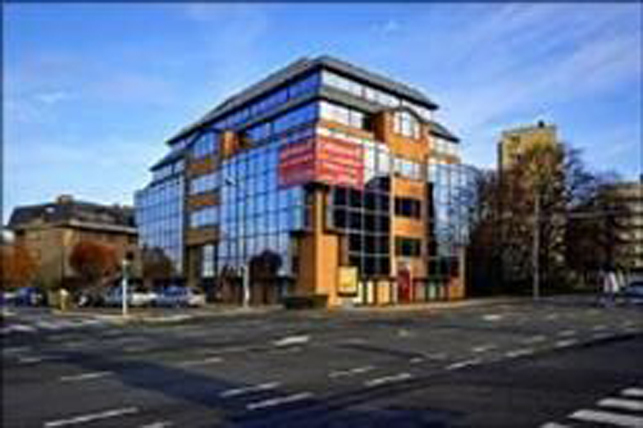 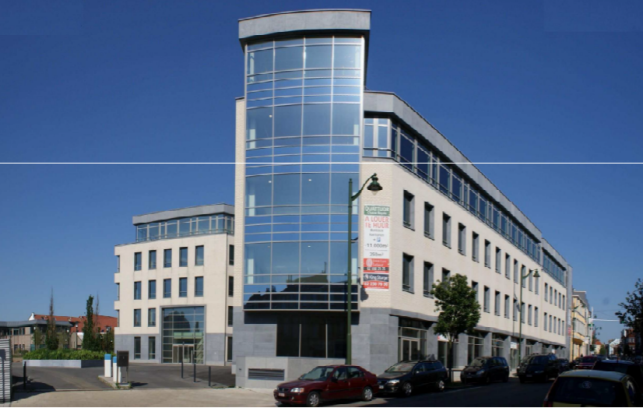 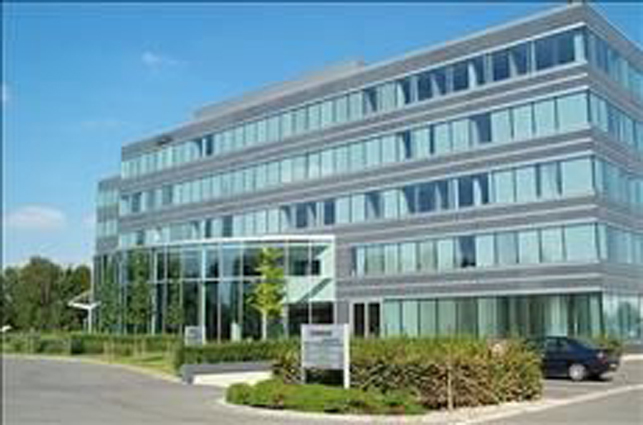 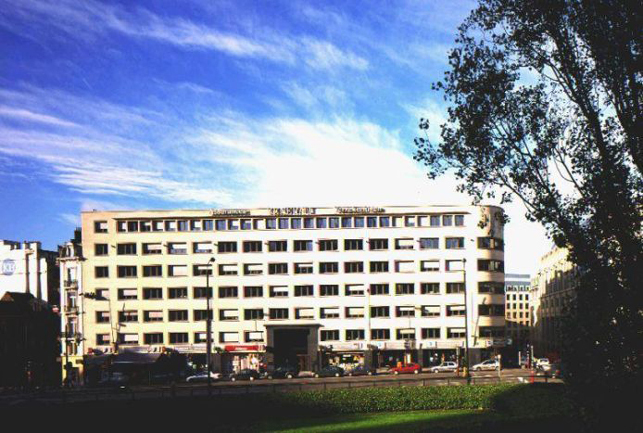 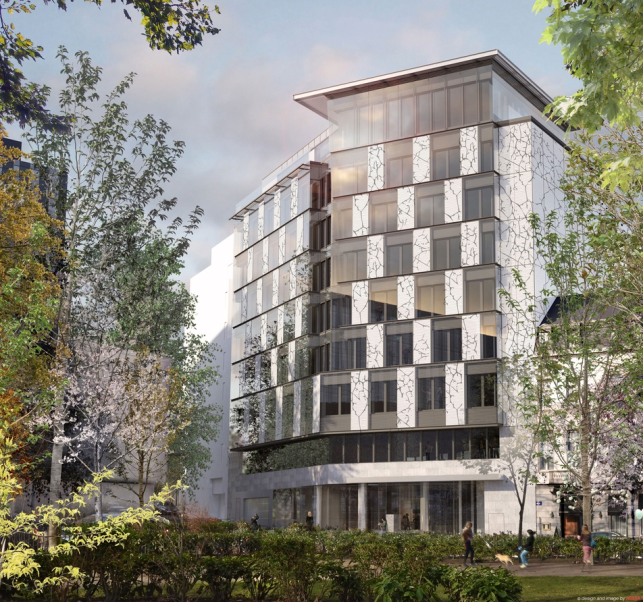 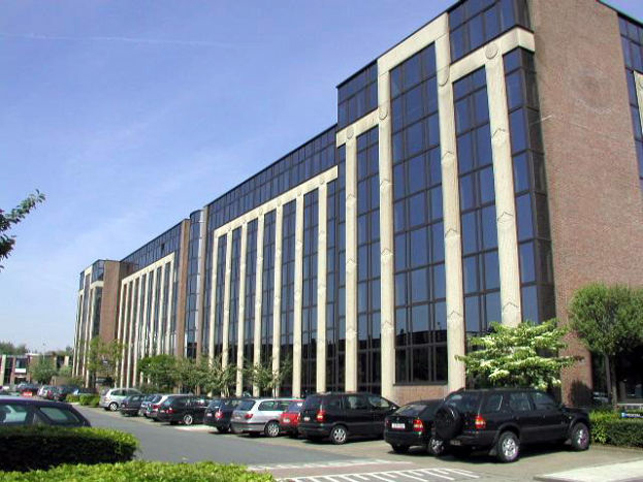 Prime offices to lease near the Brussels ring motorway & at walking distance of a subway station. 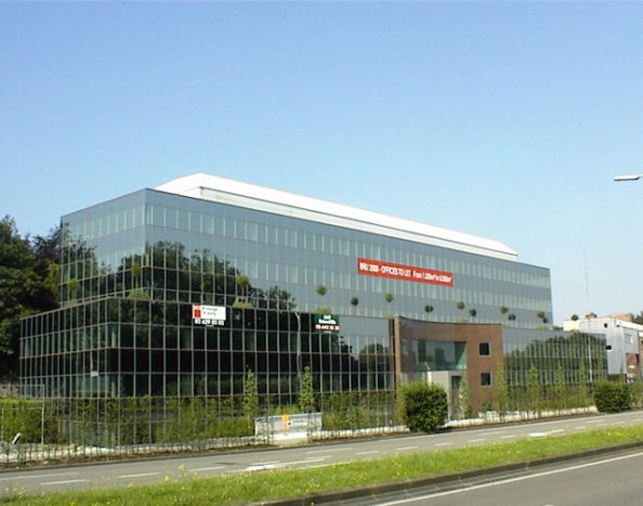 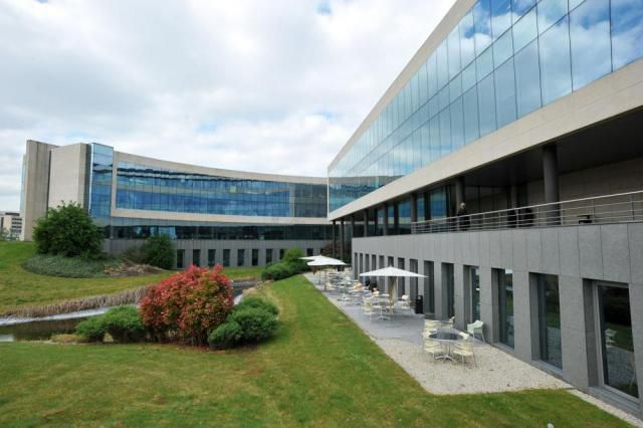 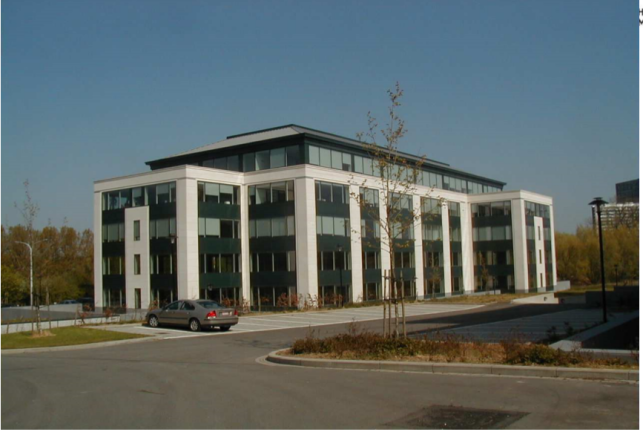 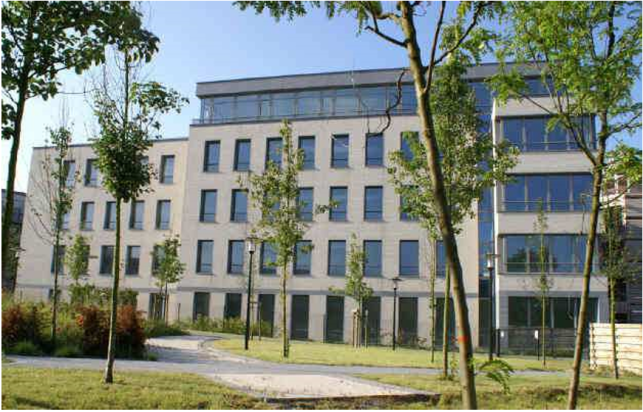 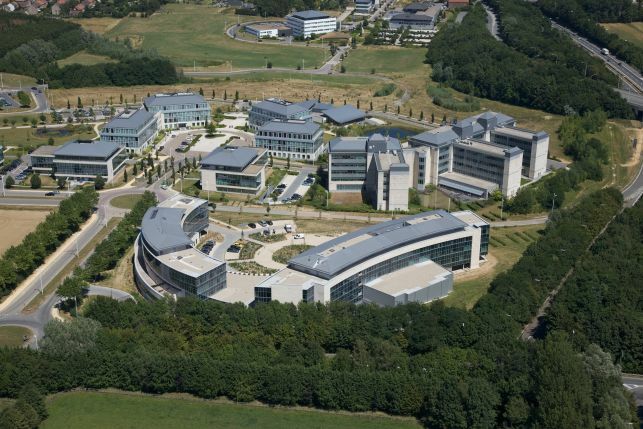 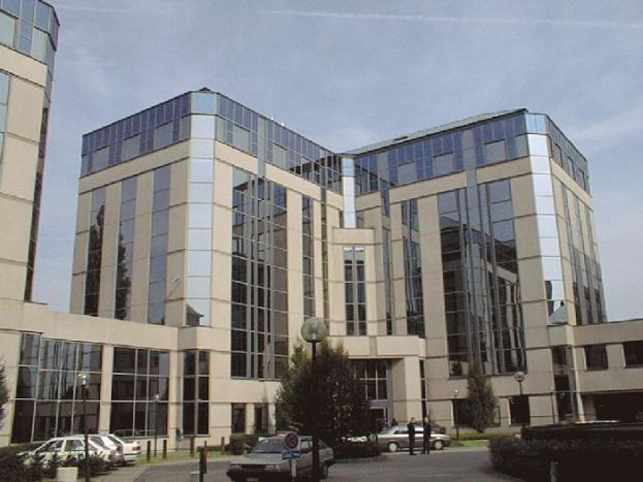 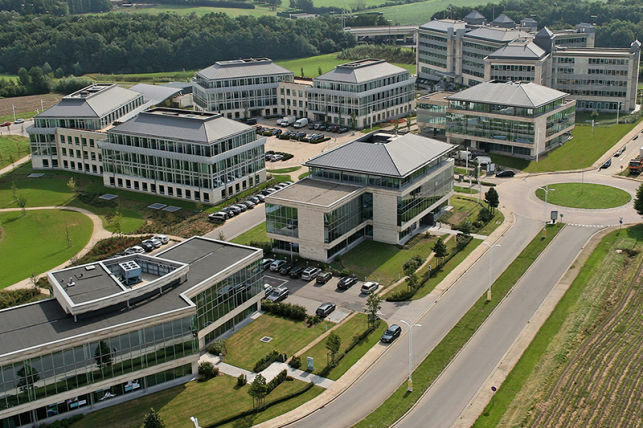 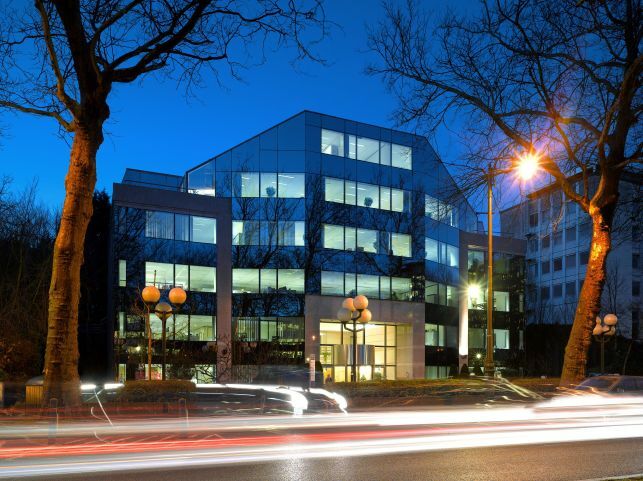 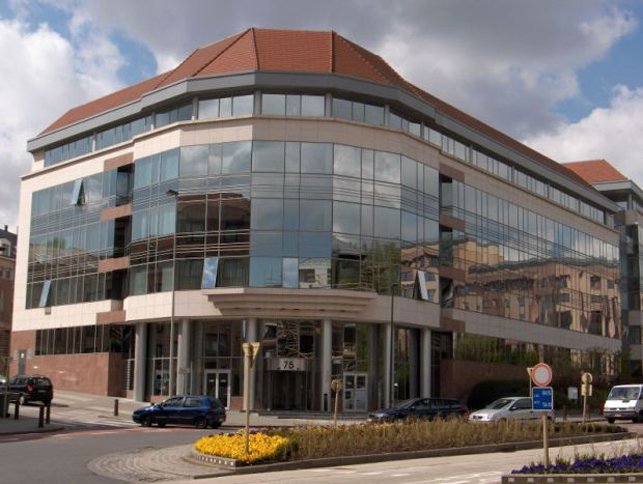 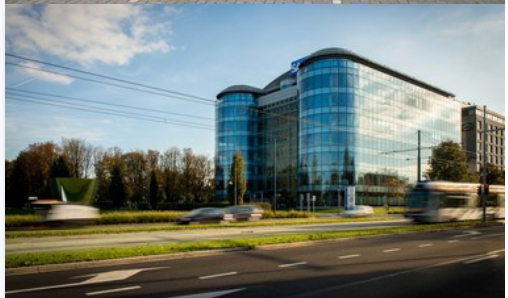 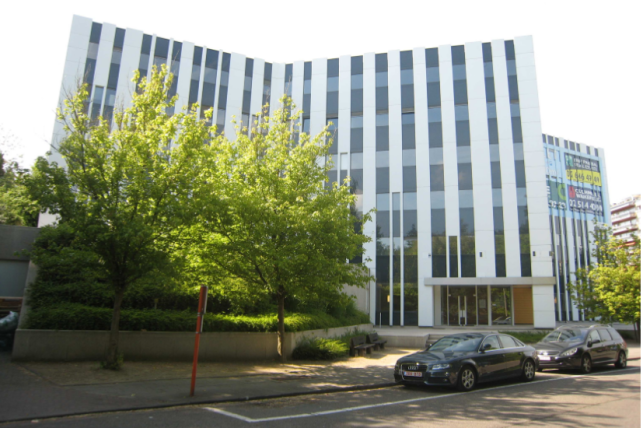 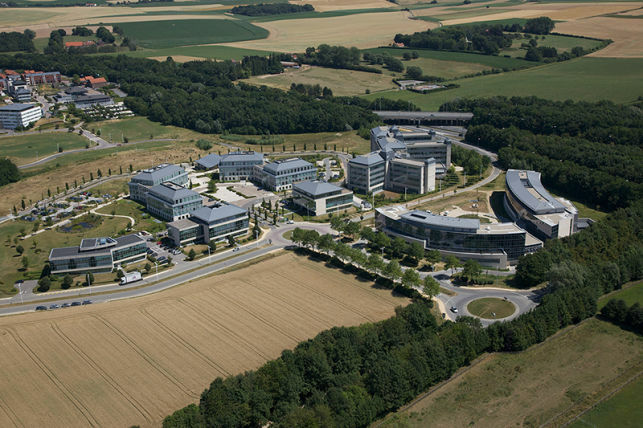 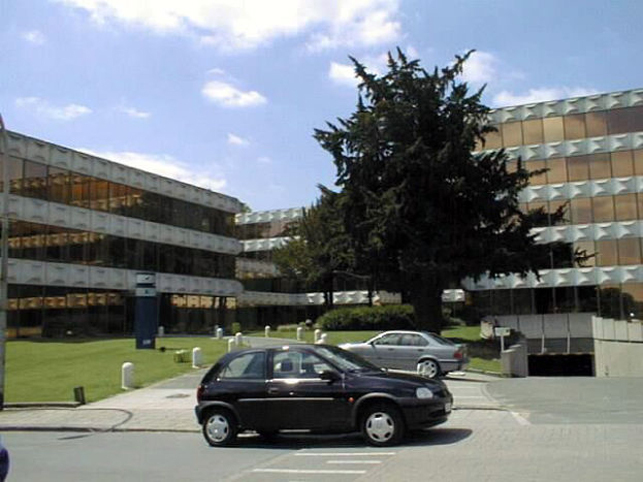 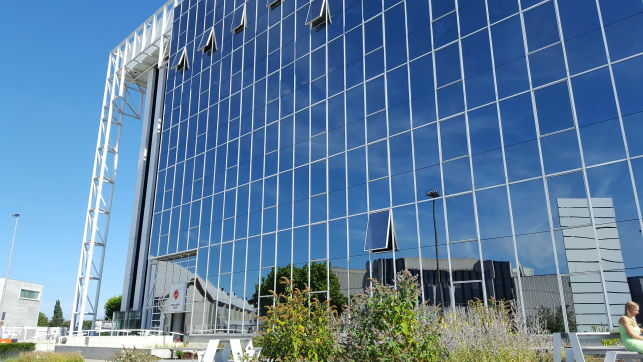 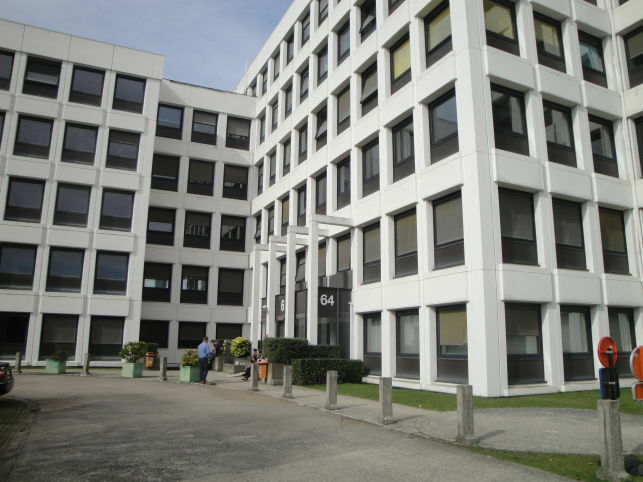 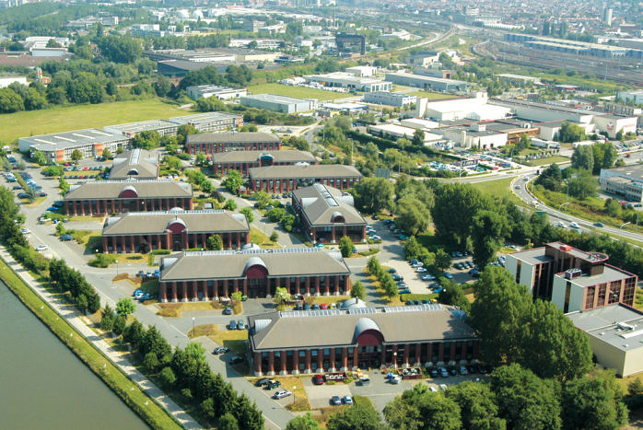 Office space for rent in the direct vicinity of the Brussels International Airport & NATO. 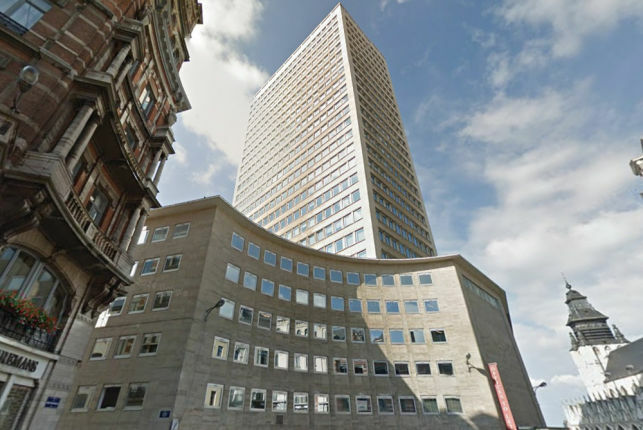 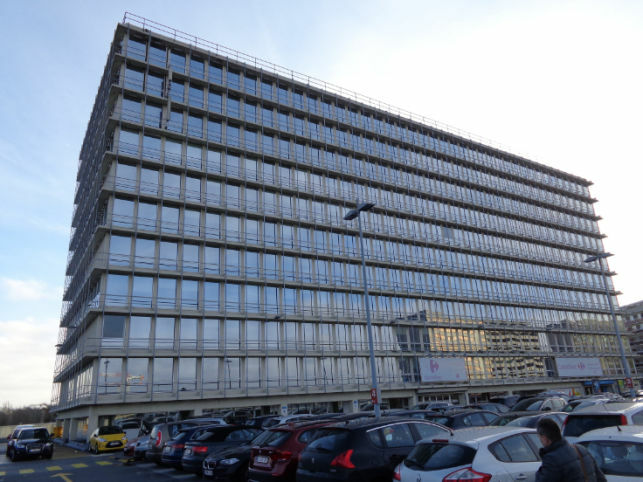 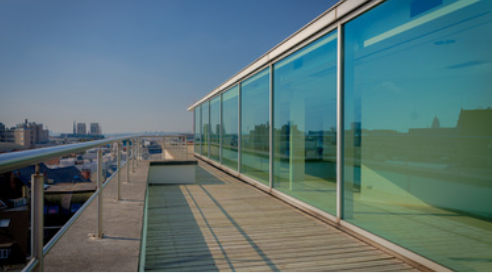 450 m² to 1900 m² office space for rent at the 9th floor of an office building in Evere with great view on Brussels. 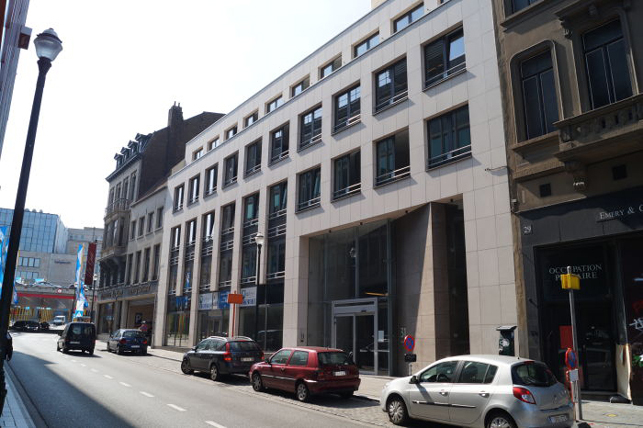 Office space for rent in the Brussels city-center near the Grand Place & the Brussels-central railwaystation. 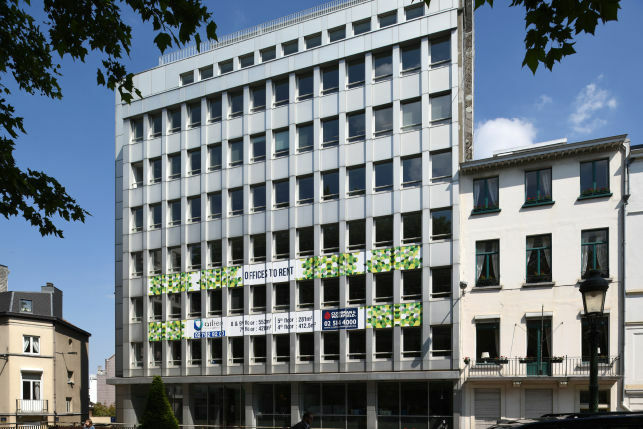 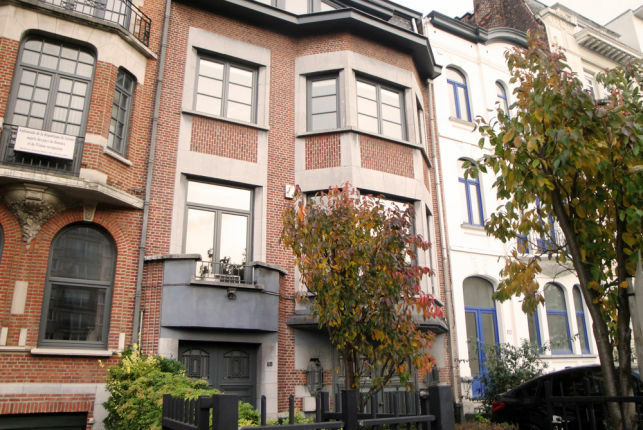 Offices to let on Avenue du Couronne in the Brussels commune of Ixelles. 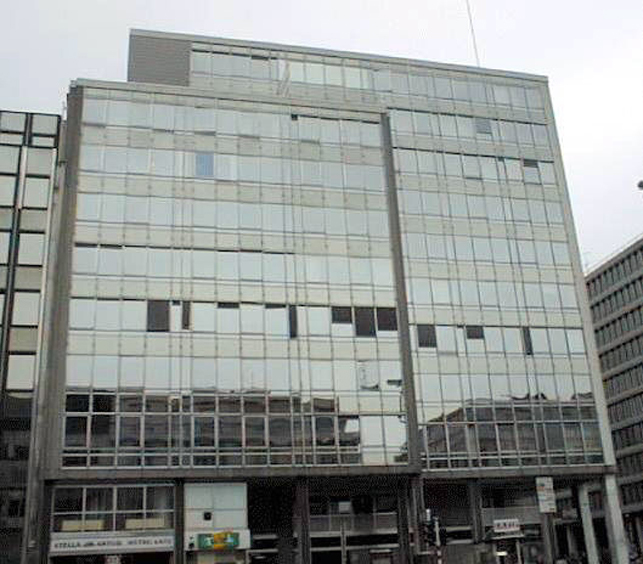 Currently no parking places available in the building itself. 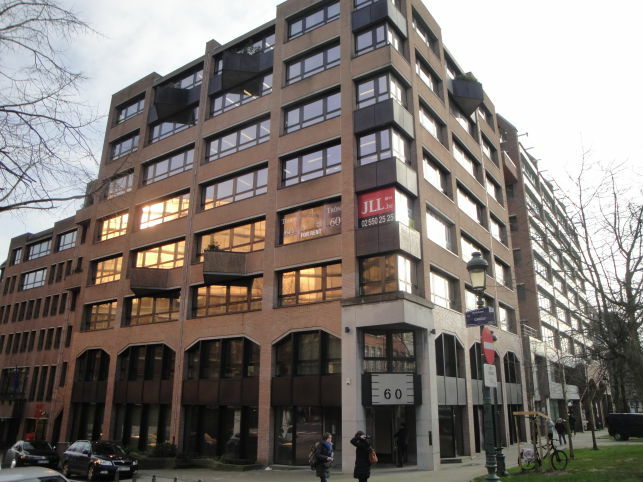 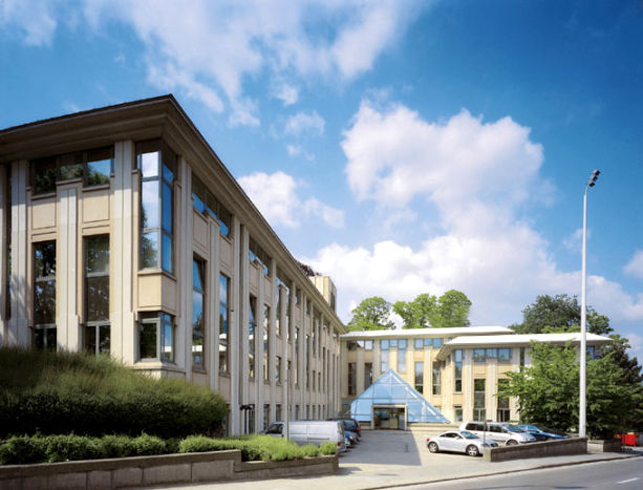 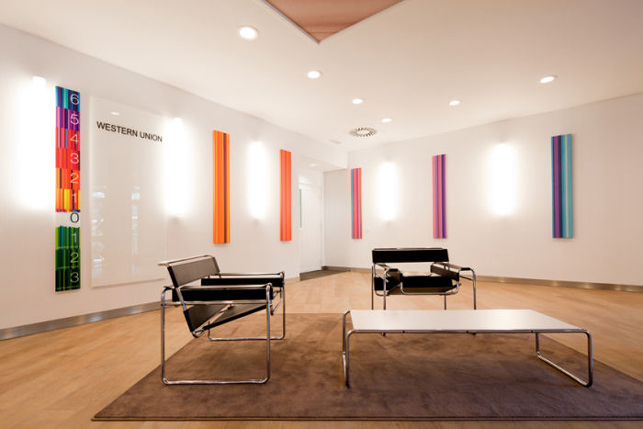 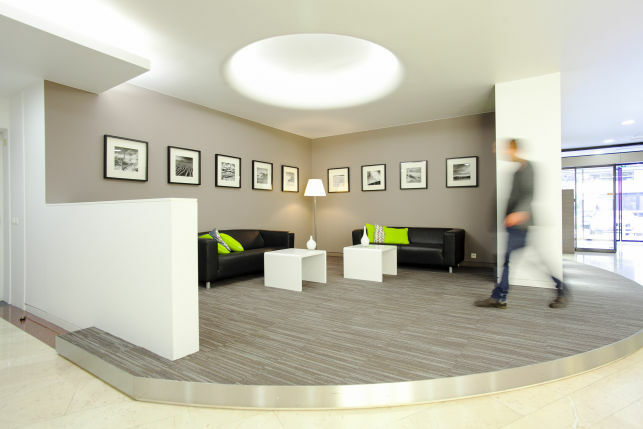 Full-service offices & meetingrooms to rent in Avenue Louise business center in Brussels - Ixelles. 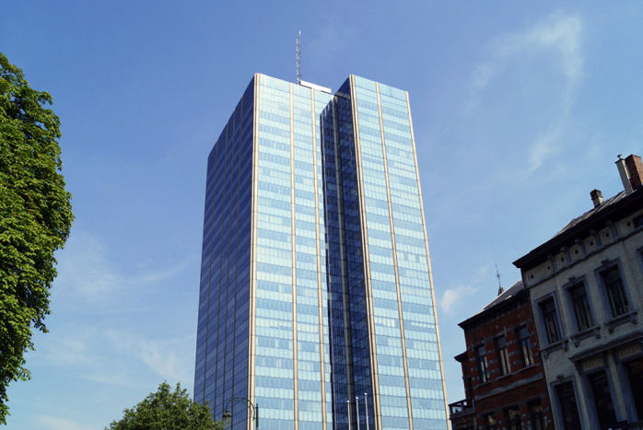 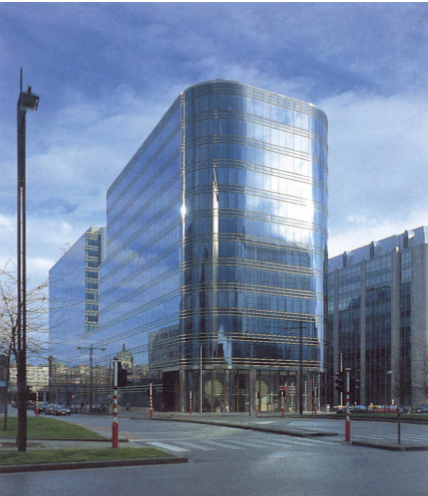 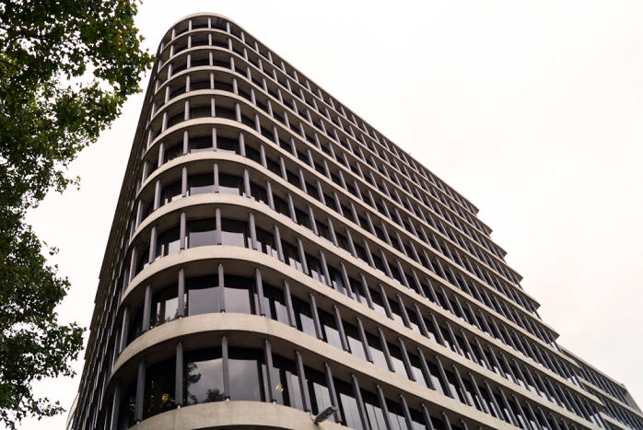 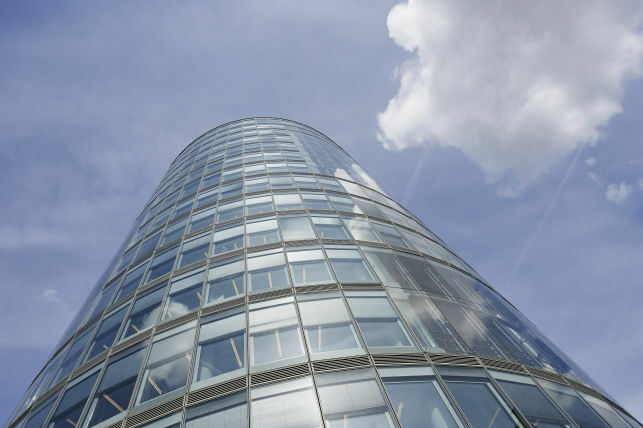 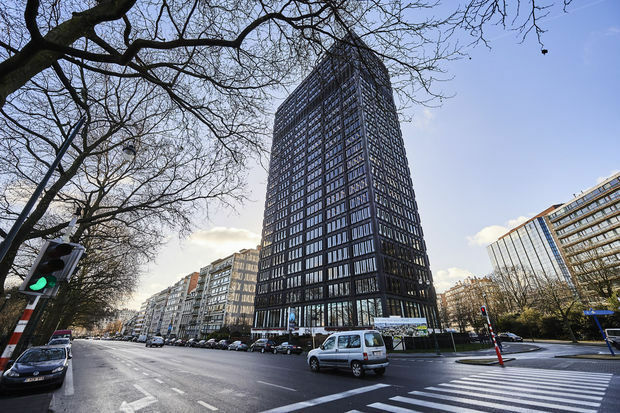 Top floor offices to let in the Botanic Building, a landmark office tower near the Brussels-north railwaystation. 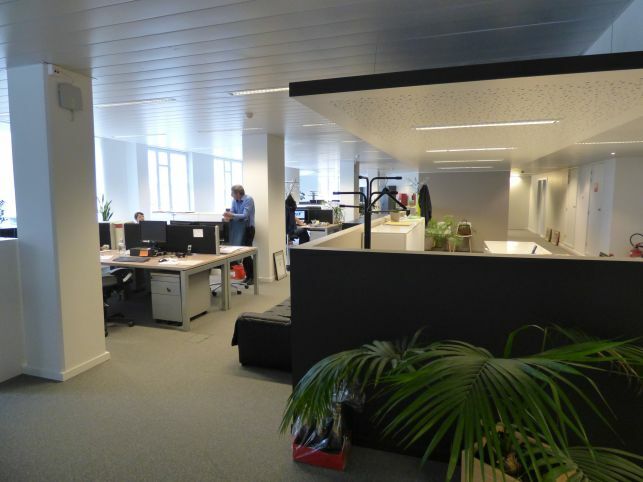 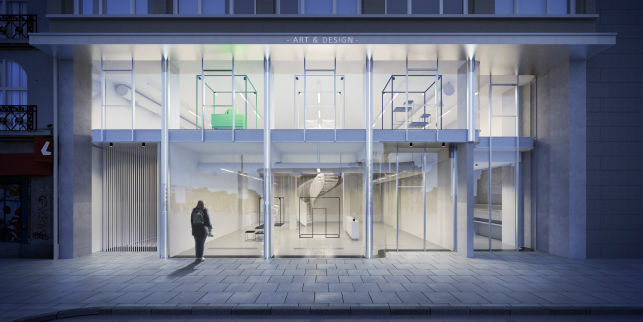 Renovated offices to let in the Leopold Quarter near the Schuman round-about in Brussels. 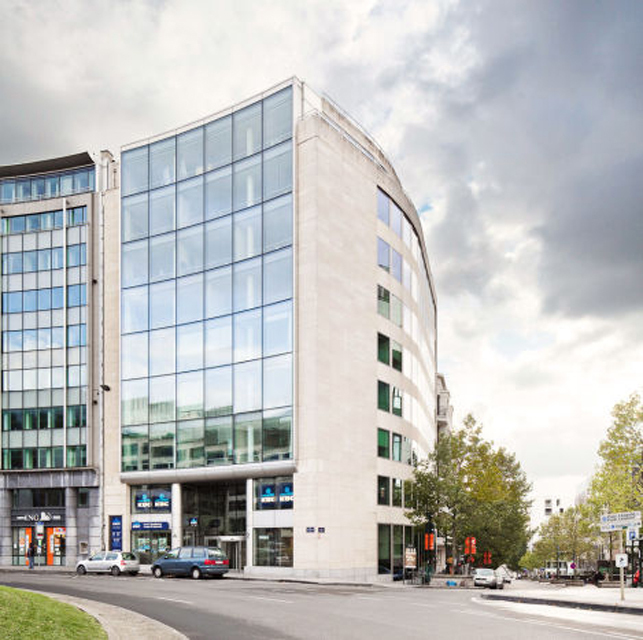 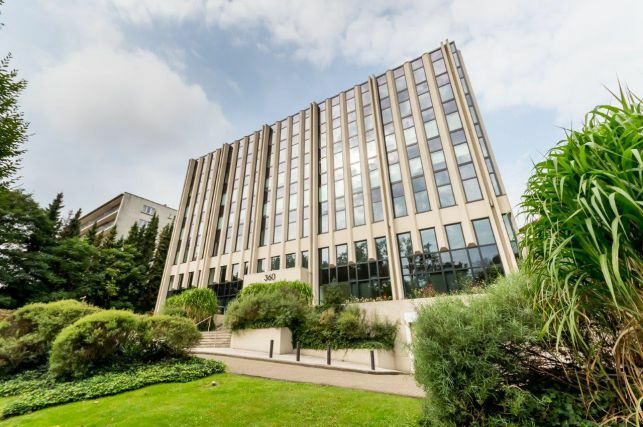 212 m² to 1000 m² fully-fitted office space to let on the prestigious Blue Tower Avenue Louise 326 in Brussels with spectacular views over the city! 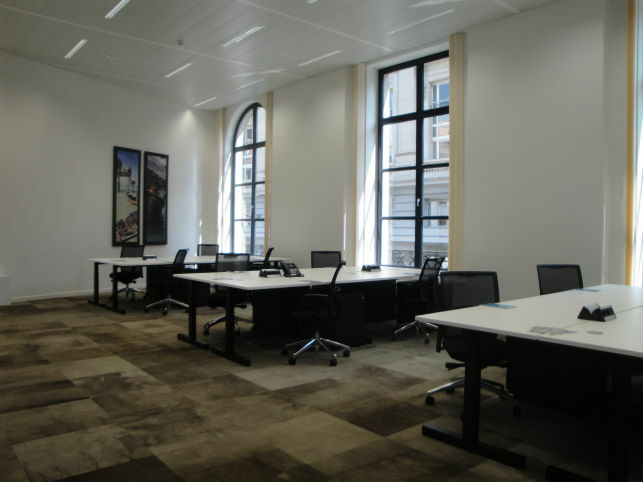 Office space for rent near the Schuman and the European Commission in the Brussels Leopold quarter. 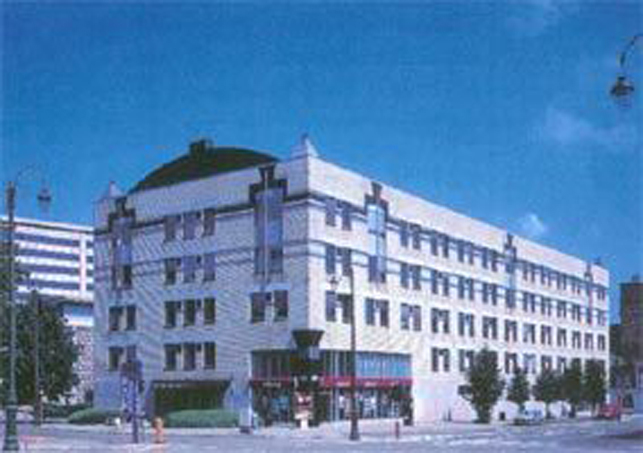 The building has excellent floorlayouts. 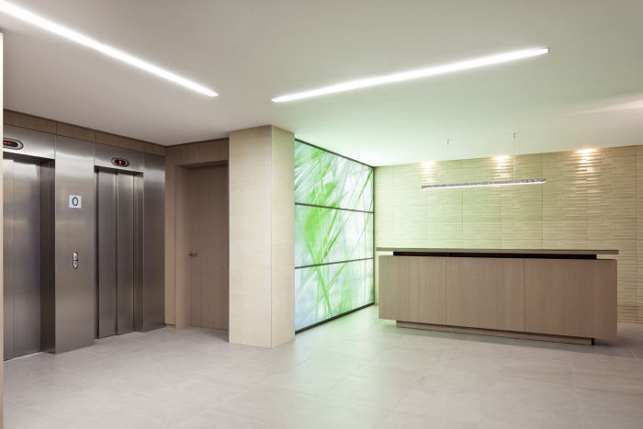 Divisible floors. 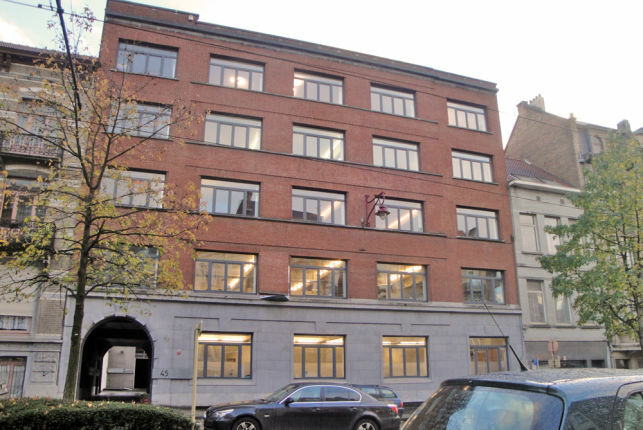 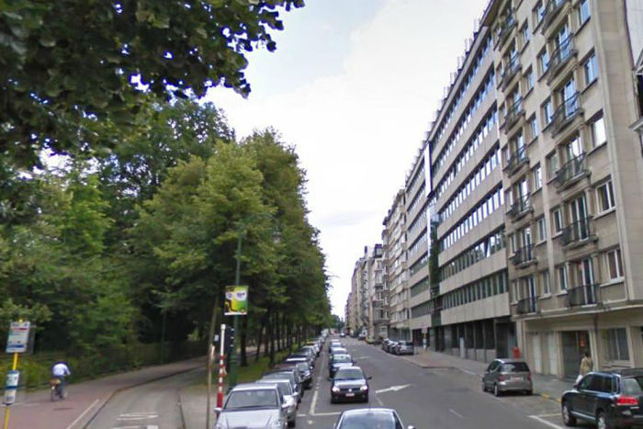 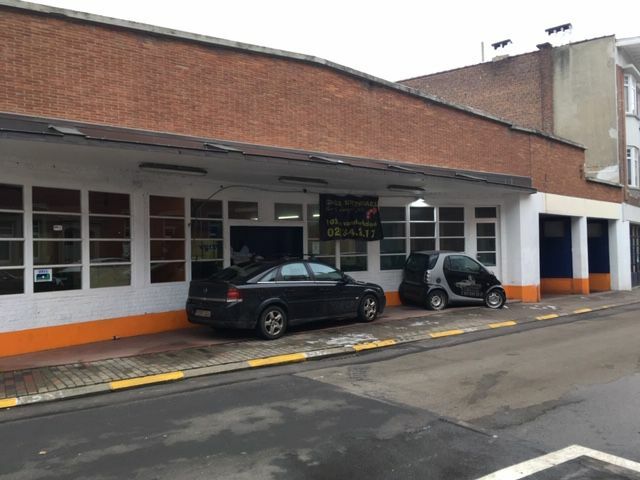 279 m² office space for rent in Brussels near the Auderghem communal house.